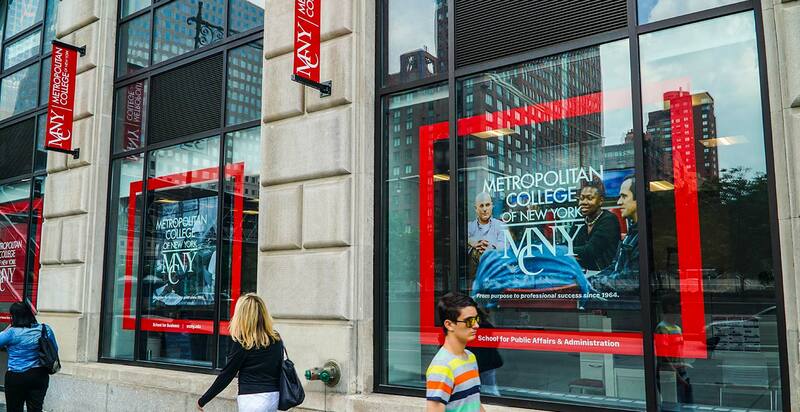 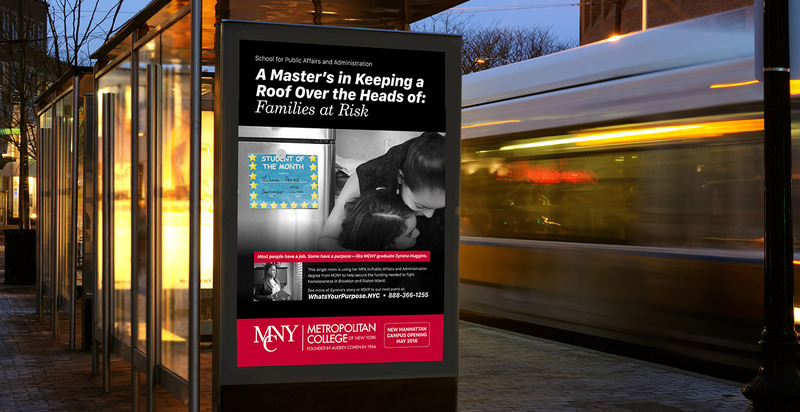 The research-driven recruitment strategy we created for Metropolitan College of New York (MCNY)—which focuses on community outcomes rather than “talking heads”— helped the urban higher education institution inspire student targets to take action, exceeding enrollment goals and priming the pump with interested applicant for the following semester. 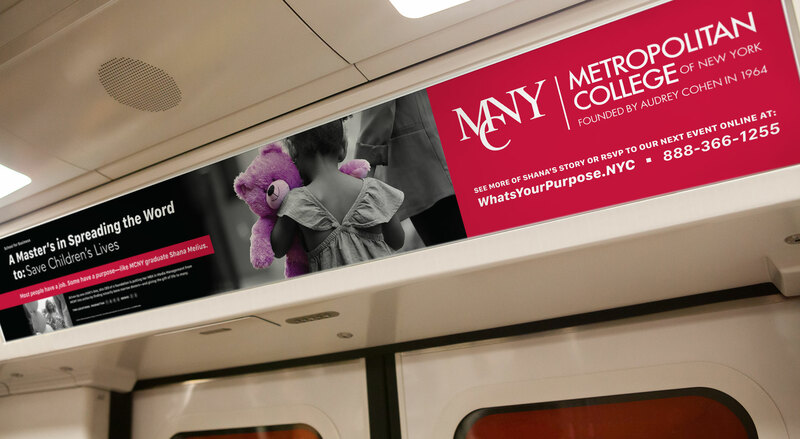 Our recruitment campaign disrupted the category conventions: Rather than featuring aspirational students and sprawling campuses, we focused instead on the tangible social outcomes MCNY grads achieved through the nonprofit college’s differentiating Purpose-Centered Education approach. 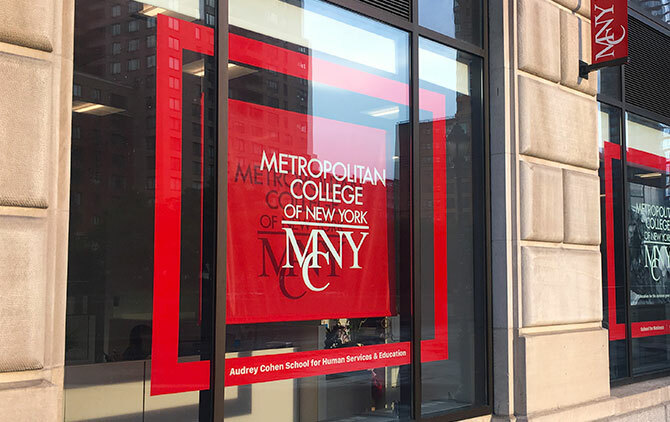 To leverage the school’s solid admissions team, we fielded tactical event-based initiatives that drove qualified participation and on-site applications at open houses. 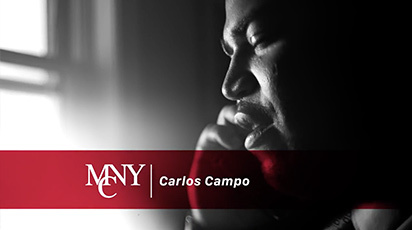 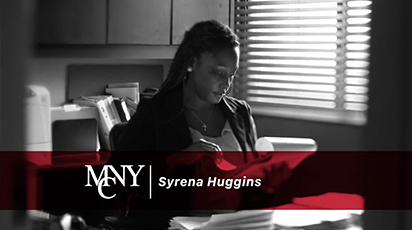 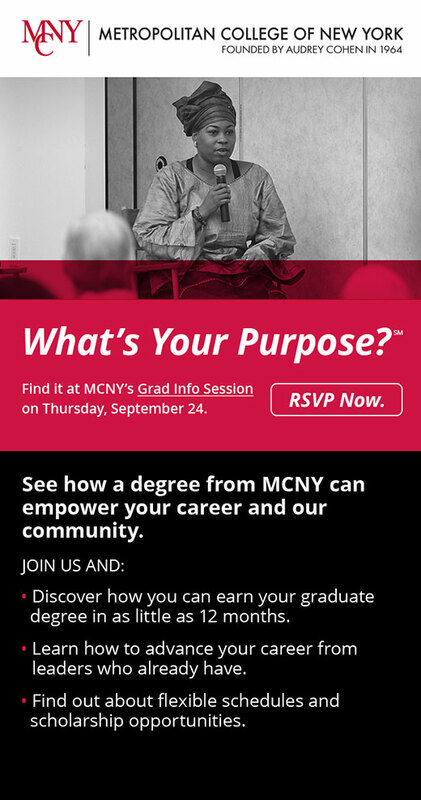 All initiatives drove to an interim microsite that featured the socially relevant, outcomes-focused stories of the MCNY grads profiled in our campaigns—and generated high-volume leads and immediate conversions. 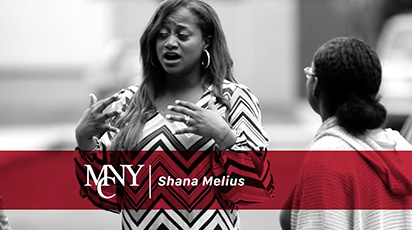 We utilized advanced digital targeting and messaging—in traditional media channels—to hit prospects where they lived, worked, and rode. 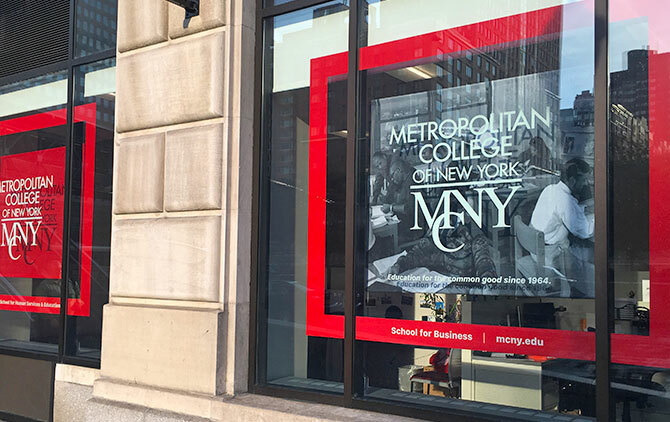 MCNY asked us to work with the architects of their new campus to bring brand consistency and a fresh, contemporary look to their Financial District home.